$510.00 FREE SHIPPING IN LOWER 48! 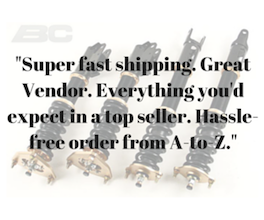 ASR Complete Road Race (2.5mm Wall Thickness) 32mm hollow sway bar kit for 88-91 Honda Civic CRX. 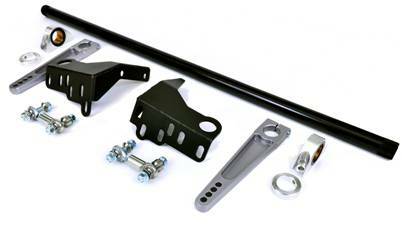 This is the ultimate bolt on sway bar setup for the serious enthusiast looking to reduce weight and increase tunability. The 88-91 civic sway kit does not require a reinforcement brace (therefore it is not included).